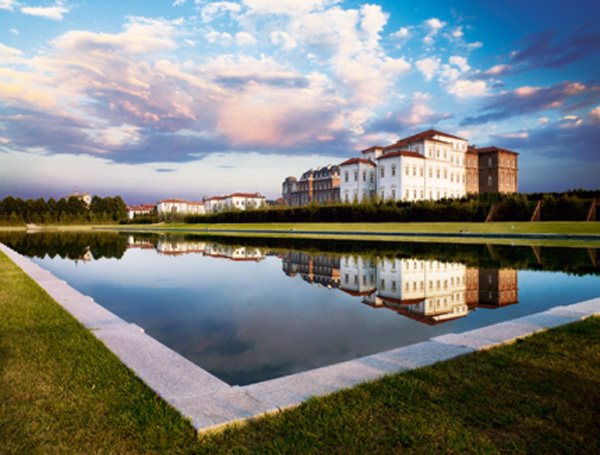 by Mario T. Barbero Almost forty years after it was built, the magnificent Reggia di Venaria Reale is back to its old splendor. 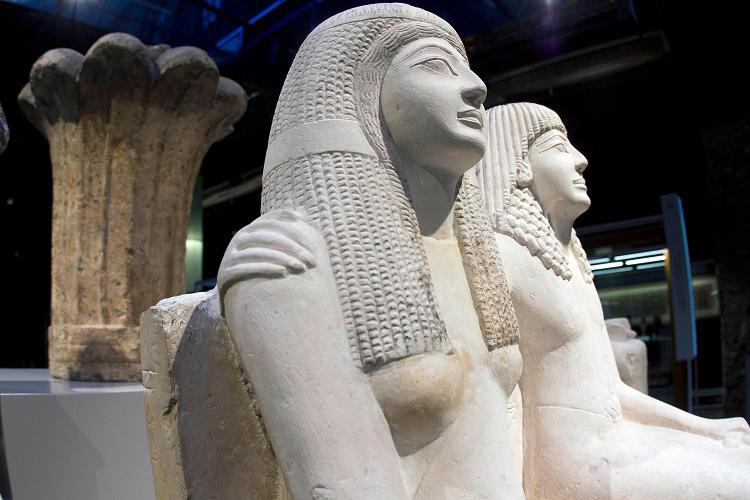 by Mario T. Barbero With well over thirty thousand exhibits, including some priceless items, it is considered the most important museum of Egyptian civilization in the world. 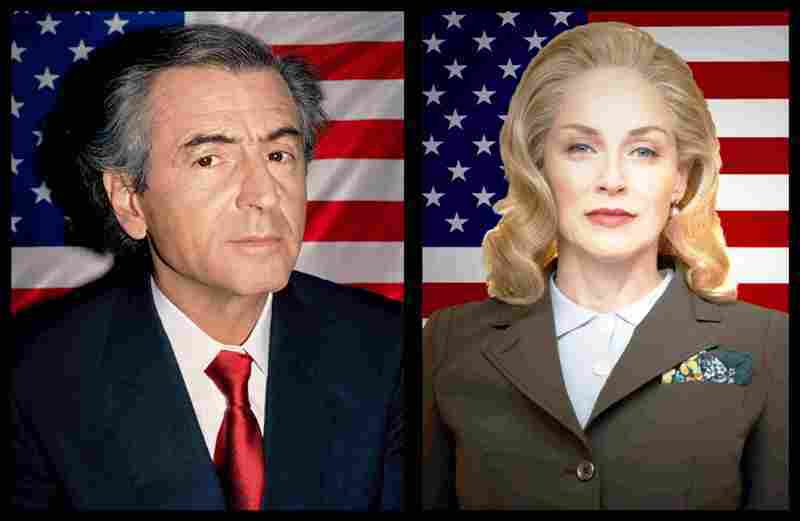 by Pietro Marino An unusual contemporary art exhibition dedicated to the election campaigns for American President is in progress at the Fondazione Sandretto Re Rebaudengo.